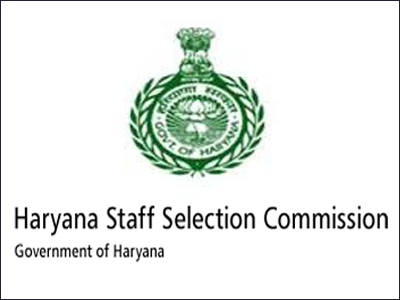 Haryana Staff Selection Commission (HSSC) released notification for recruiting the Vacancies toward Clerical Cadre through direct recruitment Process. Online applications are invited by eligible candidates those who possess the required qualification can apply on or before 06-01-2016 through website www.hssc.gov.in. More details such as age limit, pay scale, selection process and procedure to apply are given below. i). 10+2/ Graduate or its equivalent from recognised Board/ University. ii). Hindi/ Sanskrit is optional subject at Matriculation level. Age Limit: The Candidates age preferred is between 17-42 years. Relaxation for reservation candidates will be applicable as per the rules. Pay Scale: Those who successfully selected will have pay band of Rs.5200-20,200/- with Grade pay Rs.1900/- . For General: Rs. 100/- for all Other States. And Rs. 50/- for Local Candidates. For SC/ST: Rs. 25/- for Other States & Rs. 13/- for Local Candidates. 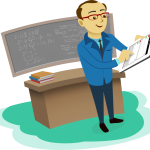 The Selection will be based on the performance in written exam and through Interview. How to Apply: Candidates are requested to apply through online mode at HSSC Official website www.hssc.gov.in on or before 06-01-2016. 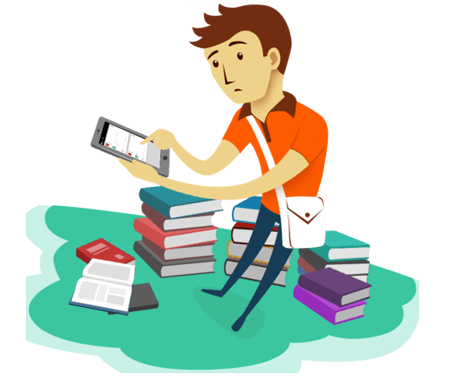 The candidates are strictly aclvised to apply online well in advance without waiting for last date of submission of online application forrn.